Texas Woman's University is excited to offer a new opportunity to its students! 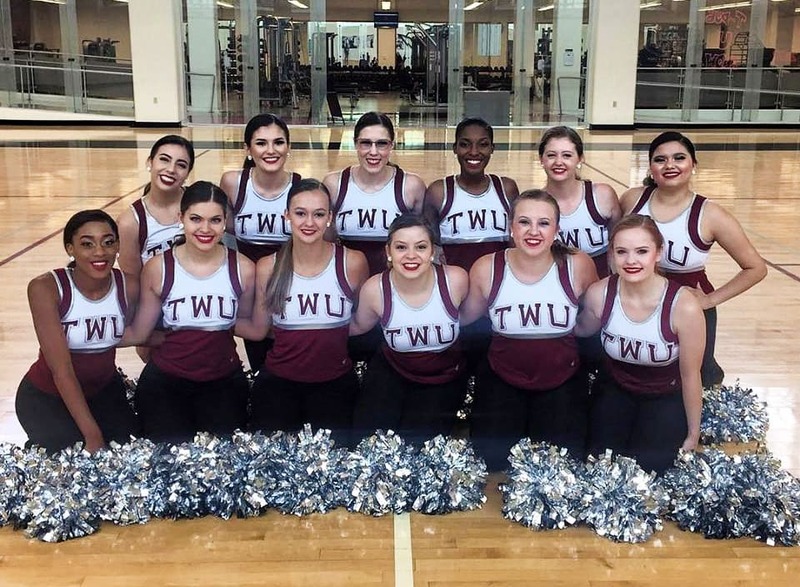 The Pioneer Pride Dance Team made its debut in the Fall of 2017. 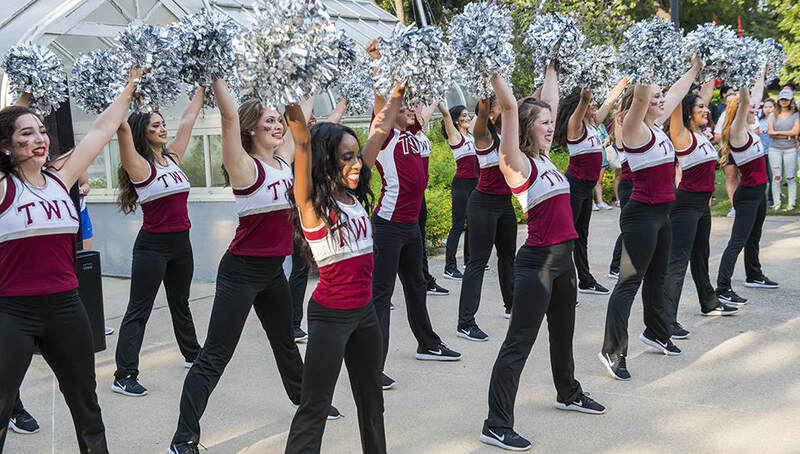 You can see the dance team perform at various school functions, athletic events and community events. Pioneer Pride's style is primarily jazz and pom, but the team will occasionally perform hip hop and contemporary.